Proving that form is temporary yet class is permanent, a whole host of major 60s acts had an unexpected career resurgence as bona fide chart stars in the 80s. Written by Douglas McPherson. 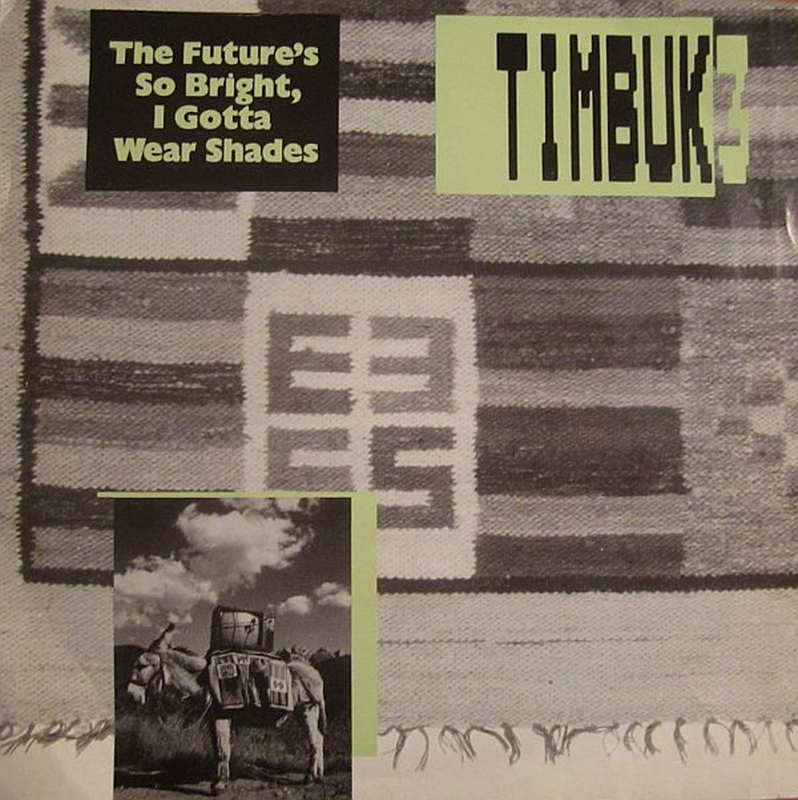 How funny that music can fall so neatly into decades. The 50s, 60s, 70s and 80s each had their own signature sounds, fashions and defining mood. Very few artists who made their name in one era ever enjoyed hits in another. The simple reason is that the young fans who made them stars grow up and stop buying records, while the next generation of teens rarely want to listen to the music that their parents like. However, while pop fame often comes with a use-by date, there have been some honourable exceptions. 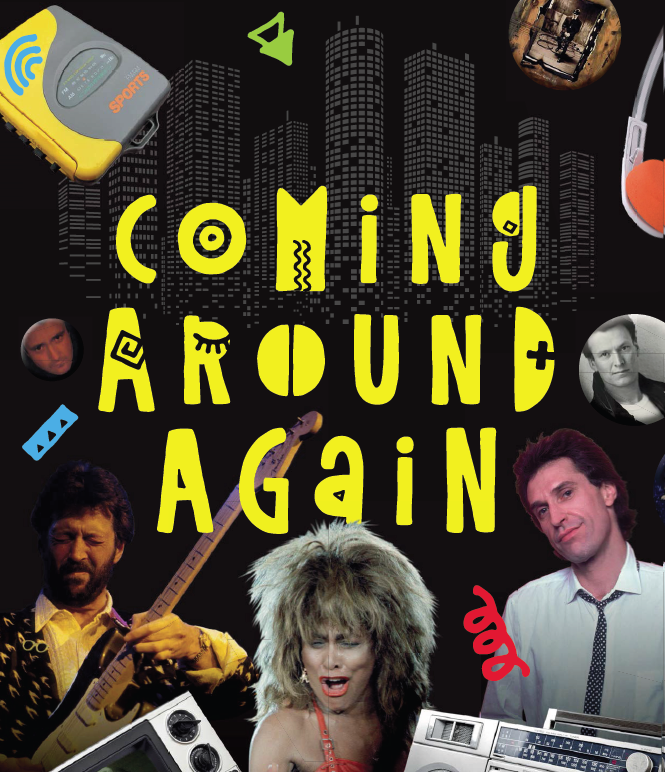 The 80s saw several long-established – and even long-forgotten – singers not only enjoy huge comebacks but, in some cases, produce classic cuts that completely eclipsed the past hits that had once defined them. One of the first established artists to embrace the new sounds of the 80s was Cliff Richard, with Wired For Sound. That he was among the frontrunners leading the charge into synth-pop wasn’t surprising, since he’d been regularly reinventing himself since his emergence as an Elvis-styled rock’n’roller with the seminal British rock single Move It in 1958. In 1979, Richard had scored his biggest hit for a decade with the disco-infused ballad We Don’t Talk Anymore. The international chart-topper was written by Alan Tarney, who also played keyboards on the track, so it was only natural that he’d be asked to write and produce a whole album for Cliff. The result was 1981’s Wired For Sound, whose synthpop title track returned Cliff to the Top Five. Richard also anticipated the influence of MTV, which launched that year, promoting Wired For Sound with a promo in which he rollerskated around the modernistic concrete environs of Milton Keynes wearing the then-new icon of the age, a Sony Walkman. Cliff scored big but Tina Turner’s return to the top of the charts was one of the most impressive comebacks of all time. Born in Nutbush, Tennessee, which she would later immortalise in the 1973 hit Nutbush City Limits, the former Anna Mae Bullock came to fame in the Ike and Tina Turner Review, where the duo scored with such abrasive r’n’b shouters as River Deep – Mountain High in 1966. The aggression in their songs doubtless came in part from their stormy marriage and when their harrowing union dissolved, a few years after the hits dried up, it looked like her career would be reduced to reliving past glories on the cabaret circuit. However, a talent as volcanic as Turner’s would not quietly fade away, as searing live performances alongside The Rolling Stones and Chuck Berry proved. Then, in 1982, she was one of several singers invited to perform on the synth-driven covers album Music Of Quality And Distinction Volume One by the British Electric Foundation, helmed by keyboard players Martyn Ware and Ian Craig Marsh, both founder members of Human League and Heaven 17. Turner’s update of Ball Of Confusion convinced Capitol A&R man John Carter that Tina had the potential to make contemporary hits. Re-teamed with the production team of Ware and Marsh, the resulting single, an impassioned cover of Al Green’s Let’s Stay Together, became her first solo UK Top 10 single. The album Private Dancer followed, uniting Turner with various producers at studios in the UK. It was a multimillion-seller and also won four Grammy awards. Highlights included the brooding single Private Dancer, penned by Mark Knopfler, and the similarly bitter-hearted What’s Love Got To Do With It, which topped the American chart and became Turner’s biggest-ever hit. Bucks Fizz must have been irked since they’d recorded What’s Love… before Turner and shelved their version when hers came out first. Before that, Cliff Richard had turned it down although, ultimately, no one could have owned it like Tina. Turner’s new-found fame was cemented when she starred alongside Mel Gibson in the 1985 film Mad Max Beyond Thunderdome, and released another hit, We Don’t Need Another Hero, from the soundtrack. Before the decade was out, she made Foreign Affair, which included her signature song, (Simply) The Best. Genesis had one of pop’s biggest makeovers when they went from being a wilfully un-radio-friendly, albums-oriented prog rock band in the 70s to one of the biggest stadium acts of the 80s, courtesy of such sublimely catchy charts hits as Turn It On Again, Mama and Invisible Touch. The band’s new commercial sensibility can largely be attributed to Phil Collins, whose solo career was simultaneously on fire throughout the decade, thanks to monster hits including In The Air Tonight, You Can’t Hurry Love and Sussudio. Collins also helped to revalue the stock of veteran guitar hero Eric Clapton when he produced and played drums on Clapton’s 1985 album Behind The Sun. During the 70s, Clapton had given the world such indelible recordings as I Shot The Sheriff, Layla (with Derek and the Dominos) and Wonderful Tonight. He’d simultaneously spent the decade trying to destroy himself with drugs and booze, so a new synth-enhanced sound and fresh Armani-clad image suited his newly cleaned-up personal life. Yet Warner Brothers didn’t feel Collins had gone far enough in rebranding Clapton for the 80s, so before they released Behind The Sun, they asked Slowhand to add some more chart-oriented material, to be produced in Los Angeles. 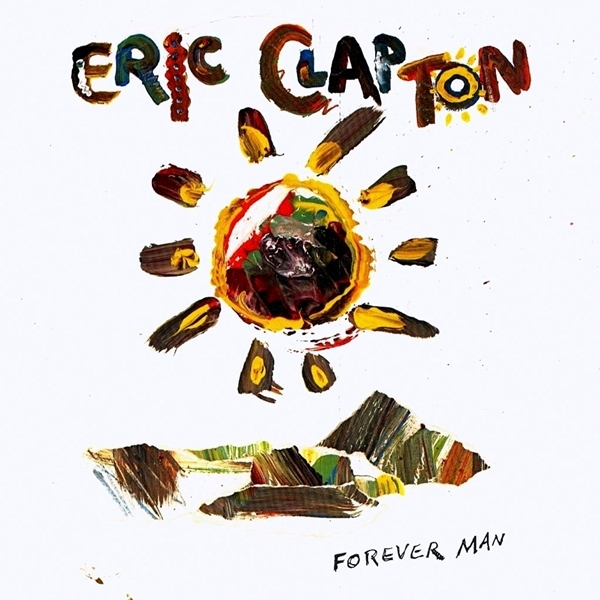 The resulting single, Forever Man, found Clapton’s guitar smoking as hotly as ever with a polished MTV-worthy track. Clapton then cemented his return with an appearance at Live Aid and was soon back in the studio with Collins for the album August. 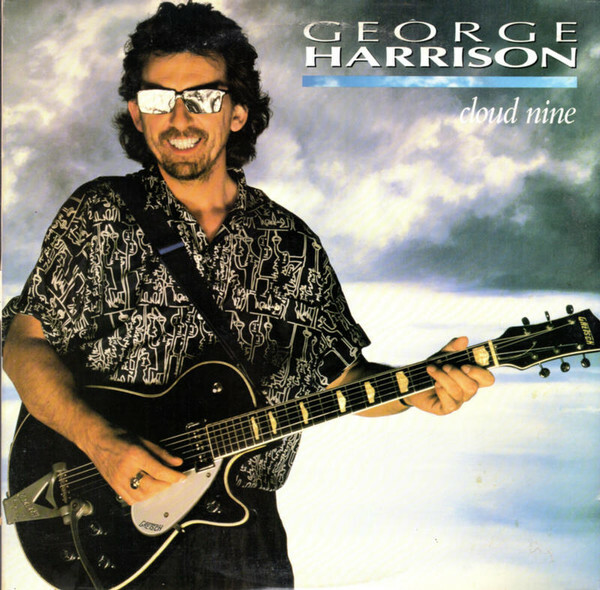 Thanks largely to It’s In The Way That You Use It, composed for the Tom Cruise and Paul Newman film The Color of Money, the album hit No.3 in the UK and became Clapton’s biggest seller to date. At the 1987 Brit Awards, he picked up the honour for Outstanding Contribution to Music. In the late 60s, Steve Winwood worked with Clapton (and Cream’s drummer Ginger Baker) in Blind Faith. He was also the vocalist in short-lived supergroup, Eric Clapton and the Powerhouse, alongside Cream’s Jack Bruce and Paul Jones from Manfred Mann. Before that, Winwood had risen to fame as the powerful 16-year-old vocalist of the Spencer Davis Group with Keep On Running, in 1965, and with Traffic’s psychedelic hits Paper Sun and Hole In My Shoe. By the late 1970s, however, he was struggling to find relevance in the face of punk, and his self-titled 1977 solo album was coolly received by the critics. His response was to hole up in his home-built studio in the countryside and spend two years crafting an album on which he played all the instruments. The resulting Arc Of A Diver included hints of his psychedelic past on Spanish Dancer, but also a fresh new synth sound on the lead single While You See A Chance. Having begun his career so young, Winwood was still a fresh-faced 32-year-old with a sharp look that perfectly suited the new wave of cool British synth bands invading America on MTV. The single hit No.7 on the American chart, the album sold three million copies. The synth sound continued with the UK Top 20 hit Valerie, from follow-up album Talking Back To The Night. Having won two Grammys for the US chart-topping, Higher Love, Winwood ended the decade with another US No.1, the soul and r’n’b flavoured Roll With It. 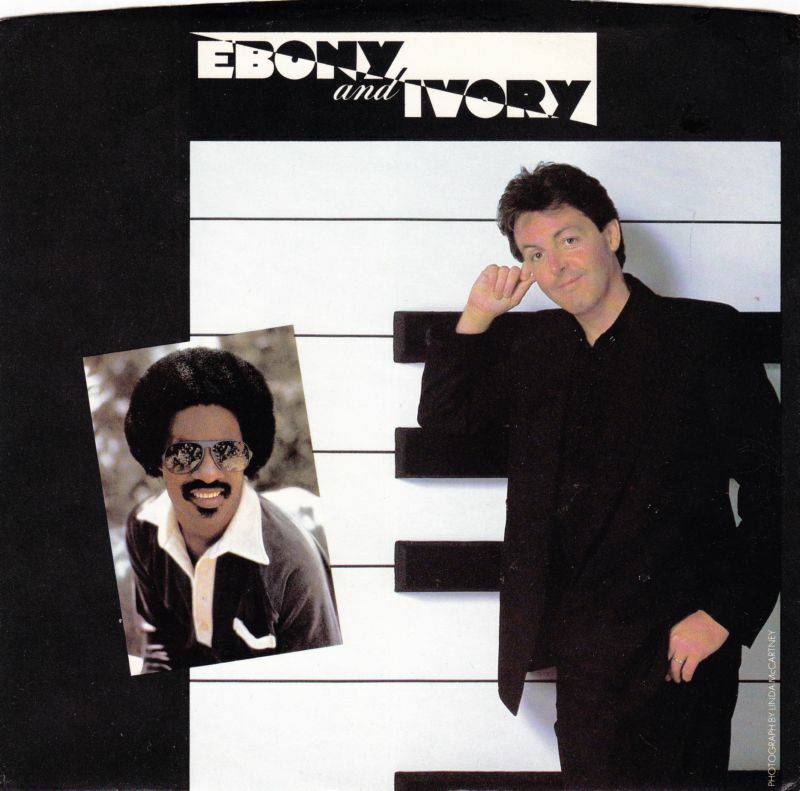 Neither Paul McCartney nor Stevie Wonder can be said to have made a comeback in the 80s since they never stopped releasing hits, but when the former Beatle and Motown star teamed up for the sugary ballad Ebony And Ivory in 1982, they enjoyed one of their biggest-ever successes. This plea for racial harmony staked out the top of the American chart for no less than seven weeks – the longest run at the top in McCartney’s post-Beatles career, and Wonder’s longest ever – as well as being No.1 in most other countries, too. When the Fab Four broke up in 1970, McCartney could easily have rested on his laurels. Instead, he notched up hits throughout the 70s with his new band Wings, including the Bond theme Live And Let Die and the stirring bagpipes-fuelled No.1 Mull Of Kintyre. He began the 80s hooking up with Michael Jackson for the hit duets Say Say Say and The Girl Is Mine, the latter being the first single from Jackson’s era-defining Thriller. Later in the 80s, Macca returned to the top spot with Pipes Of Peace, and came close to it with We All Stand Together from the animated movie Rupert and the Frog Song, that he also wrote and produced. Stevie Wonder, meanwhile, had been making music since he recorded a Ray Charles tribute album in 1961, when he was 11 years old. His hits throughout the 60s and 70s included the timeless For Once In My Life and He’s Misstra Know It All. It was during the 80s, however, that he achieved his biggest commercial success, beginning with the signature hits Happy Birthday and Master Blaster (Jammin’). In 1984, Wonder released his biggest ever smash, I Just Called To Say I Love You, which topped no less than 19 charts around the world. Not only did he write and produce the perfect piece of pop balladry, he also played every instrument. Formed in the year that the Fab Four split, the Electric Light Orchestra’s mission statement was “to pick up where the Beatles left off.” The Birmingham-based symphonic rockers then out-Beatled the Beatles with 70s hits like The Diary Of Horace Wimp and Mr Blue Sky. The latter was an orchestral and choral tour de force but, like Good Vibrations by The Beach Boys, wore its pomp, complexity and sonic tricke so lightly over a beguilingly catchy melody that it became a perfect piece of pop. In 1981, ELO swapped string arrangements for electronica on the concept album Time, which loosely told the story of a man transported from the 80s to 2095. The group had always harboured a fondness for back-to-basics 1950s rock’n’roll, however, as evidenced by their hit 1973 cover of Chuck Berry’s Roll Over Beethoven, which rocked no less for being mashed up with Beethoven’s Symphony No.5. That nostalgic element to ELO’s style made them perfectly placed to join the early 80s rockabilly revival and, untypical of Time’s generally futuristic sounds, the biggest hit from the disc was Hold On Tight, an homage to the 50s distinguished by a Jerry Lee Lewis-style piano riff and Jerry Lee-style vocal inflections by Jeff Lynne. At a time when Radio One was playing as many rock’n’roll records as New Romantic songs, Hold On Tight rode the retro zeitgeist all the way to No.3, while bringing a few modern pop touches to the party, such as a synthesised drum sound and a verse sung in French. The song’s video recreated scenes from camp sci-fi and horror movies in glorious black and white and, with a budget of £40,000, was the most expensive promo clip made at that time. A couple of years later, ELO mined the vein of 50s nostalgia still further with Rock ’N’ Roll Is King. Teddy boys may have found the track kitsch but we suspect most of them enjoyed the “ramalam-alama” nostalgia fest as much as the wider pop audience, who took it to No.13. In the second half of the 80s, Jeff Lynne became part of a major comeback when he teamed up with George Harrison, Bob Dylan, Roy Orbison and Tom Petty to form supergroup The Traveling Wilburys. Although their first and biggest single, Handle With Care, failed to crack the UK Top 20, it reached No.2 on America’s Mainstream Rock Chart and both of the group’s albums, Traveling Wilburys Vol 1 and Vol 3 (there never was a Vol 2) were critical and commercial successes. Lynne also produced what would prove to be Roy Orbison’s final album, Mystery Girl. When he succumbed to an untimely death aged just 52 on 6 December 1988, Orbison was enjoying a huge resurgence of popularity, not least because In Dreams had featured in David Lynch’s 1986 film Blue Velvet. 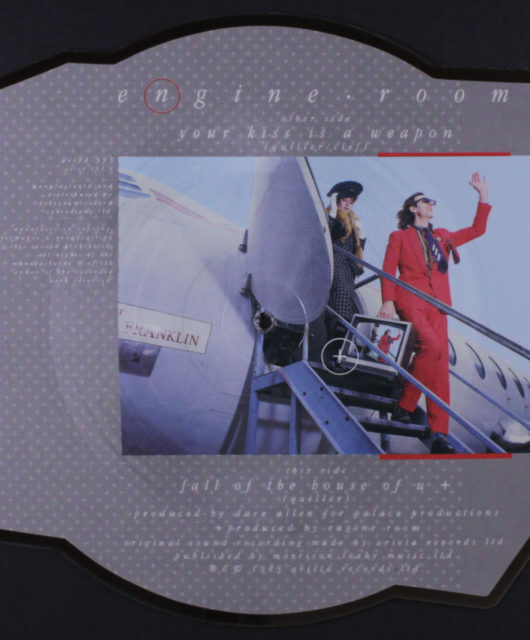 The posthumously released single, You Got It – written by Lynne, Orbison and Petty – became Orbison’s first international smash for a quarter of a century and managed to effortlessly repackage his tough but lonesome sound for a new generation of fans. His haunting version of I Drove All Night, recorded before Cyndi Lauper’s rendition but released after it, gave him one last Top 10 hit in 1992. North London band The Kinks burst onto the swinging 60s scene with such hard-riffing mod rockers as You Really Got Me and All Day And All Of The Night. Like most British bands of the time, they adapted their guitar licks from the American blues, but also drew from the English music hall when it came to writing slyly subversive and comic social comment. The camped-up 1966 hit Dedicated Follower Of Fashion was a prime example, while the cheekily provocative Lola – probably the first hit to slip transsexuality under the BBC airplay radar – was another. In the 80s, a new generation of London-based bands such as Madness, Squeeze and Chas & Dave hit the charts with a similar brand of Cockney-flavoured half-comic, half-observational songs such as Baggy Trousers, Cool For Cats and Gertcha. 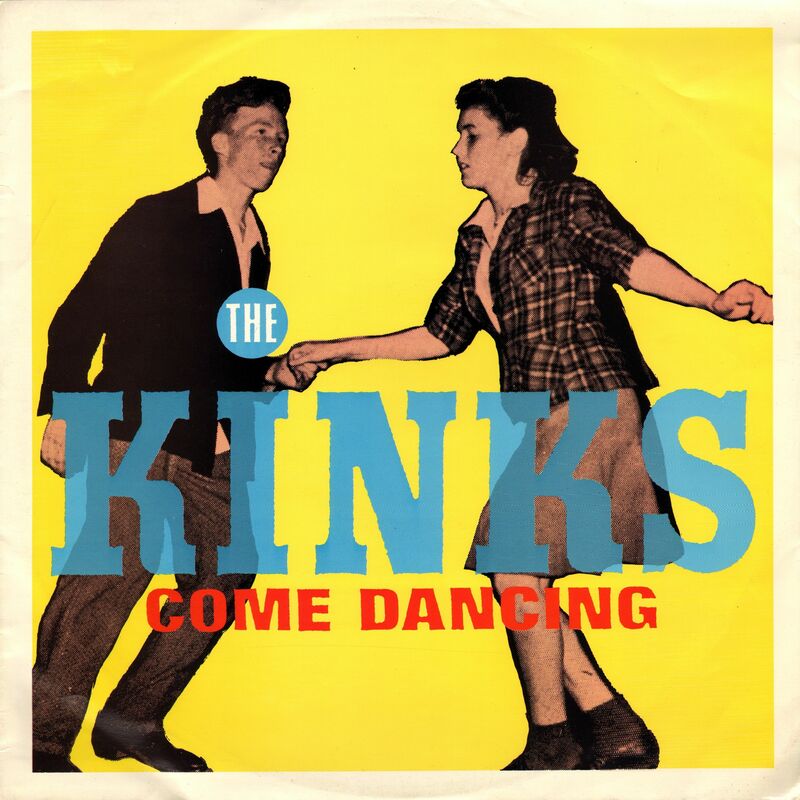 So it was only appropriate that The Kinks should return to pop prominence with their nostalgic tale of British working class life, Come Dancing. Surprisingly for such an English lyric, the brasspowered single failed to chart in the UK on its initial 1982 release. It first took off in America, where it tied with Tired of Waiting For You, as the band’s biggest-ever success in that country. 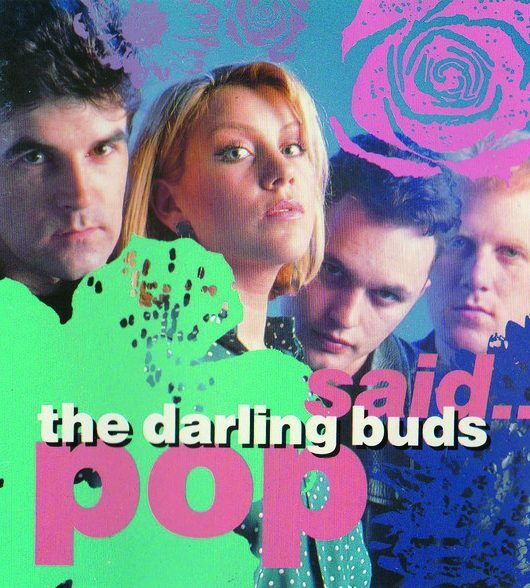 This US success led to its re-release in the UK, where it finally became a deserved hit, appealing to both young pop buyers and the parents and grandparents who were old enough to remember the long-demolished dance halls that the song eulogised. If some stars were born in the 80s and some made the 80s their own, then a couple undoubtedly had the 80s thrust upon them. Among them was twangy guitar legend Duane Eddy, who was conscripted by the Art of Noise to reboot his echoing 1959 hit Peter Gunn Theme as a Top 10 dance smash in 1986. A bucket-load of accompanying sound effects took none of the menace away from Eddy’s central performance of the rumbling one-chord top line, while the laconic, Stetson-clad 48-year-old survived appearing on Top Of The Pops with his brooding mystery intact. The Beach Boys were given a less prominent role when they sang back-up vocals with Brooklyn hiphop trio The Fat Boys on a rap version of former surf instrumental Wipe Out. However, they looked like they enjoyed themselves in the goofy Monkees’-style video, the novelty hit took them to No.2 in 1987 and, for a while, the 80s hit parade started to look like an endless ‘Bring A Legend To Work’ day. The Smiths started it when they persuaded 1967 Eurovision winner Sandie Shaw to cover their then recent debut hit, Hand In Glove, in 1984. The Puppet On A String singer threw herself into the challenge, rolling around on the floor and singing “the sun shines out of our behinds” while backed by The Smiths on Top Of The Pops. Eurythmics recruited Stevie Wonder to blast his harmonica all over their summer-defining 1985 chart-topper There Must Be An Angel (Playing With My Heart). Later the same year, they called on Aretha Franklin for the Top 10 collaboration Sisters Are Doin’ It For Themselves. Franklin then did even better (for herself) when she joined George Michael on I Knew You Were Waiting (For Me) and scored her first ever UK No.1. Not to be outdone, the Pet Shop Boys recorded What Have I Done To Deserve This? with Dusty Springfield and gave her the biggest hit of her career, as well as her first real smash since the late 60s, when the ballad got to No.2 on both sides of the Atlantic. To capitalise on Dusty’s refreshed profile, the Pet Shop Boys wrote and produced her extremely 80s-sounding recording of Nothing Has Been Proved for the soundtrack of Scandal, the 1989 film about the Profumo Affair, and the out-and-out dance track In Private, which established her as a club icon. Country music queen Tammy Wynette was given an equally unlikely rebirth on the dancefloor when The KLF invited her to sing about Mu Mu Land and ice cream vans on Justified & Ancient in 1991. The song reached No.2, her highest UK chart position since Stand By Your Man topped the list in 1975, but she admitted she’d been “apprehensive” about teaming up with the anarchic dance music pranksters Bill Drummond and Jimmy Cauty who had regenerated into The Timelords for novelty hit, Doctorin’ The Tardis.